One of the reasons we love Hunter Douglas is the versatility of the window treatments they offer. 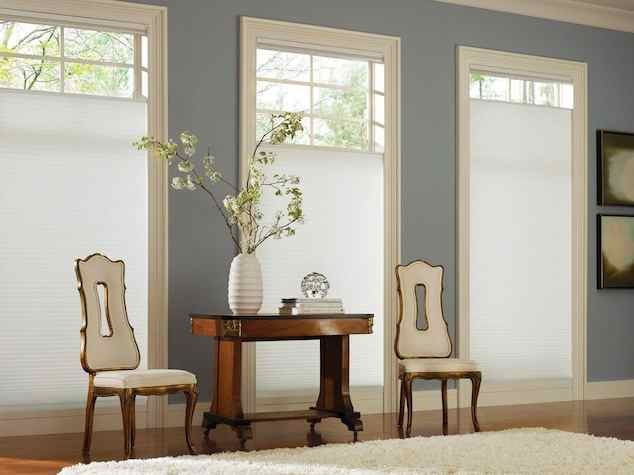 We can help you find a window treatment for any window — large openings, small openings, specialty shapes and more. At Treasure Coast Window Fashions in Stuart, FL, we also realize that your windows are your connection to the outside world. Whether you have a spectacular view or one you’d like to hide, we can help you find the window treatment that works perfectly for your specific needs. From the moment you walk into our showroom or meet one of our consultants in your home, you’ll receive personalized service delivered with professionalism and collaboration. Our longstanding commitment to quality and innovation means you’ll enjoy choices at Hunter Douglas that you won’t find anywhere else. Our customers love that all of our window fashions are designed and custom-assembled in the U.S. Even better, your Hunter Douglas window fashions will be unique to you. To ensure that your experience selecting your new window fashions is the very best it can be, the Hunter Douglas brand is only sold through a national network of professionally trained dealers. The professionals at Treasure Coast Window Fashions work with each customer to ensure the perfect solution is found and expert in-home measuring and installation services are provided. That is why Hunter Douglas branded products are not currently sold online. Designers love working with Hunter Douglas window fashions. 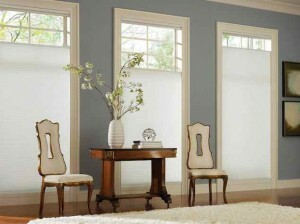 Check out this video about how designers select window treatments based on the view to outside! We’re proud to serve the greater West Palm Beach, FL area. Please contact us at 772-220-8870 or visit our showroom in Stuart, FL, for more information about our products and services. Contact us to learn more.